If you looked at the exterior of the 1963 Volkswagen Beetle, you'd probably think it looked just like every other Beetle that had been produced for the past 10 years or so, and that not much had changed -- and essentially you'd be right. 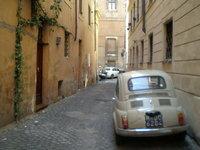 Volkswagen made only a few minor updates to the '63 Bug, and most of those were not visible to the untrained eye. For example, the fan housing for the engine was redesigned, as were the muffler and heat exchanger. The optional sunroof got a folding handle, and the heating system was upgraded. New floor mats and window guides were also part of the '63 Beetle package. But the truth is, the Beetle was selling well in the early 1960s, so why would VW want to mess with a good thing? The basic Beetle came with a 40-horsepower, four-cylinder, 1200cc (1.2-liter) aluminum-magnesium engine, as well as a four-speed transmission, independent front suspension and telescopic shock absorbers. Other standard features included sun visors, coat hooks, assist straps, an automatic windshield washer, an overhead light, and luggage space under the front hood and in a three-foot carpeted compartment behind the rear seat. Plus, the Beetle was a distinctive vehicle that was fun to drive, economical to operate, and easy to maintain. And how could you possible improve upon that? What's your take on the 1963 Volkswagen Beetle? BoogersBrother I have a 1963, that has very minimal rust, but needs a good amount of work to make it pristine. I have recently been asked how much I would take for it. I have no idea. What is it worth? 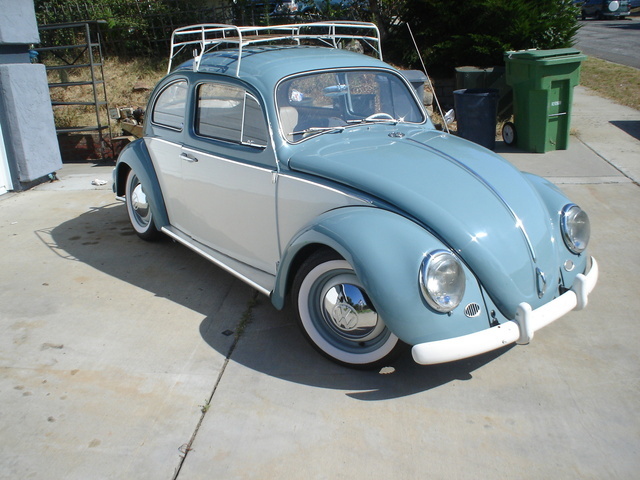 Have you driven a 1963 Volkswagen Beetle? 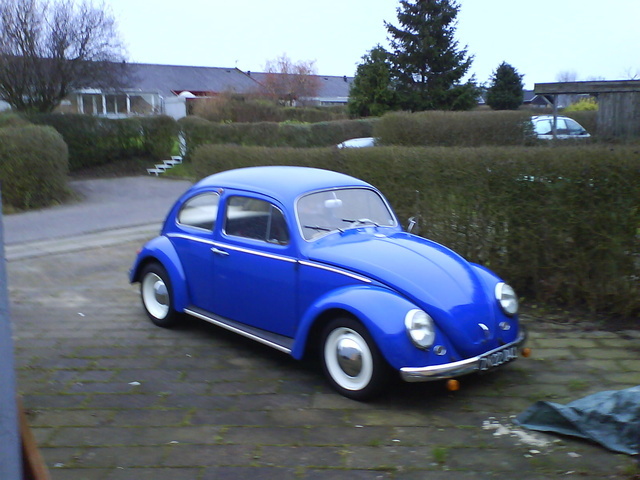 I am geting a volkswagen beetle 1963 i need to know how fast. How Many Miles Per Gallon Should A 63 Beetle Get? 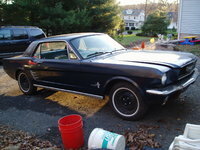 newly rebuilt stock engine, rebuilt trans, trying to figure out what mileage to expect when complete, Thanks! My 1963 vw has vin # 5432405, does that sound like it is correct?